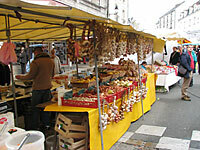 La Ville au Tady stands in over one acre of gardens. 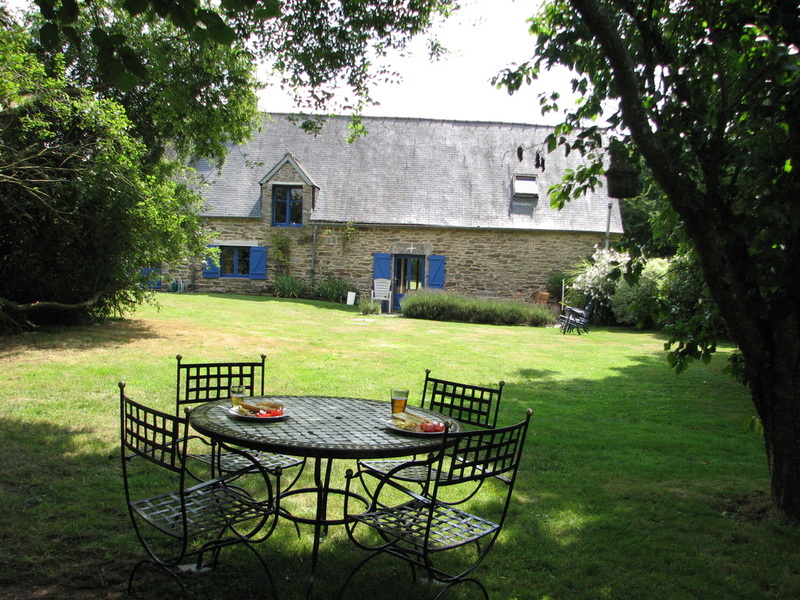 It is a traditional Breton long-house, or longère, that has been sympathetically renovated to retain its charm and character. 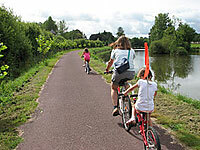 Located in a small hamlet in Southern Brittany, the local village of Guégon is just a few minutes drive or a pleasant cycle ride through scenic country lanes. 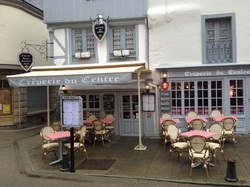 Within the village you will find several bars, a general store and the essential boulangerie for daily fresh bread and croissants. 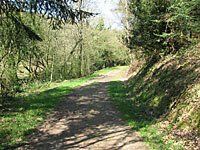 The area is perfect for exploring on foot or cycle, with designated cycle route passing through the hamlet. 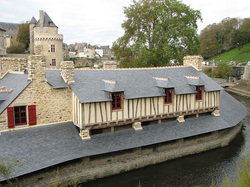 The medieval town of Josselin with its famous chateau, 17th Century buildings, bars, restaurants and pavement cafés, is a scenic 10 minute drive. 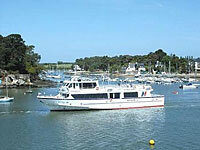 Brittany’s largest inland lake is located nearby, with swimming and water sport facilities. 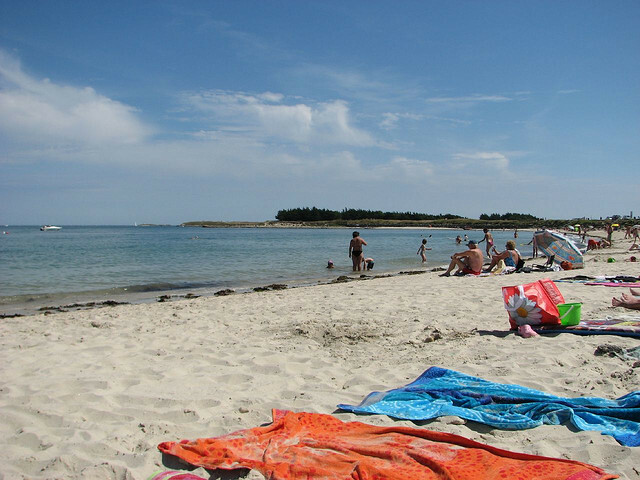 Superb beaches are to be found all along the nearby Morbihan coast. For the benefit of all our guests we have a no pets and no-smoking policy. 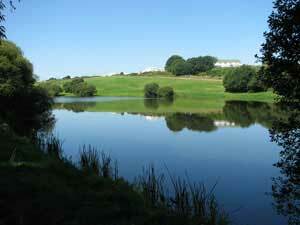 A 25% late booking discount will apply for all dates booked within 30 days of arrival. The holiday rental websites (TripAdvisor, Owners Direct, VRBO, Airbnb etc) are all now charging renters a booking fee. 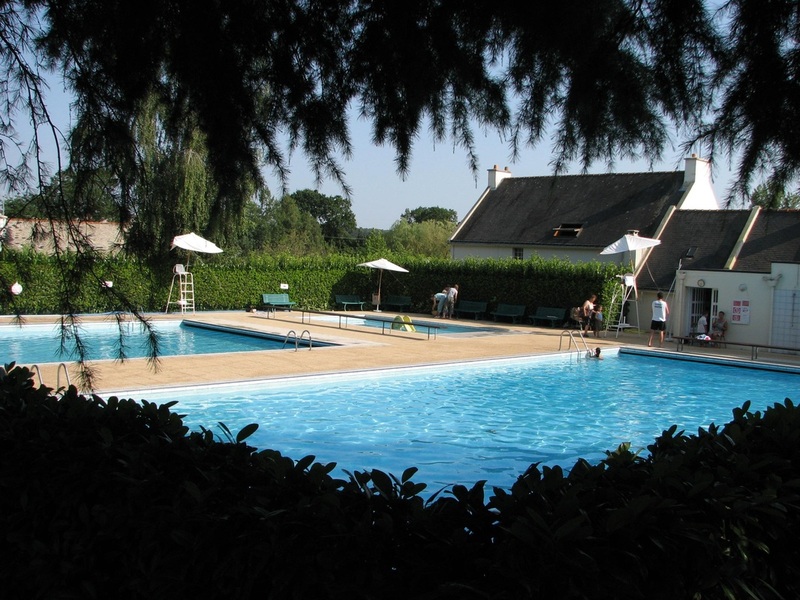 Book direct with the owners and there are no additional booking fees.